Medium shade with warm Mediterranean undertones. For medium (neither pale nor dark) golden skin tones that tan easily. 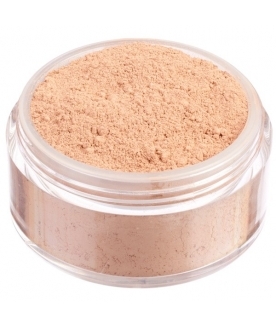 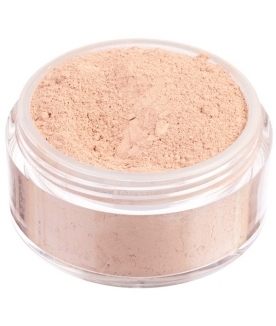 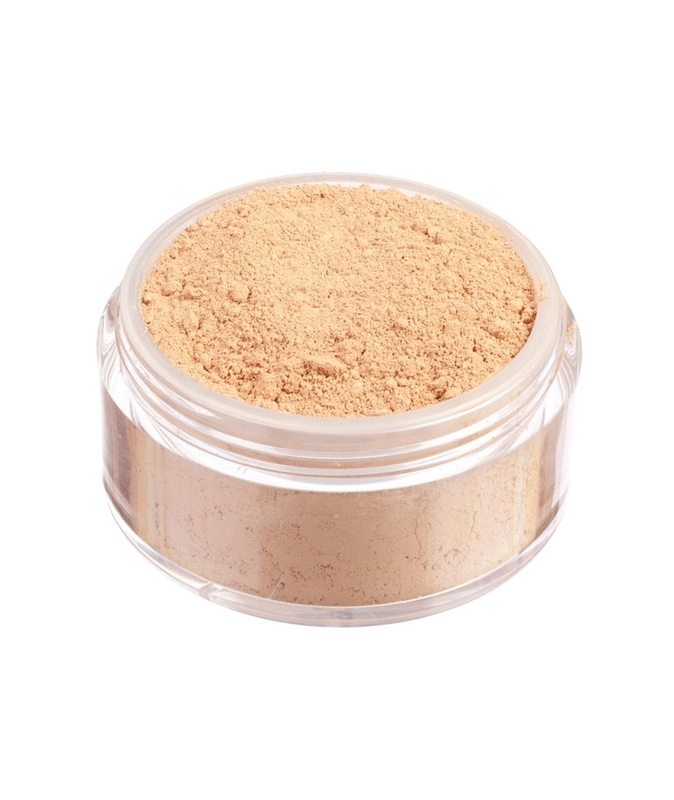 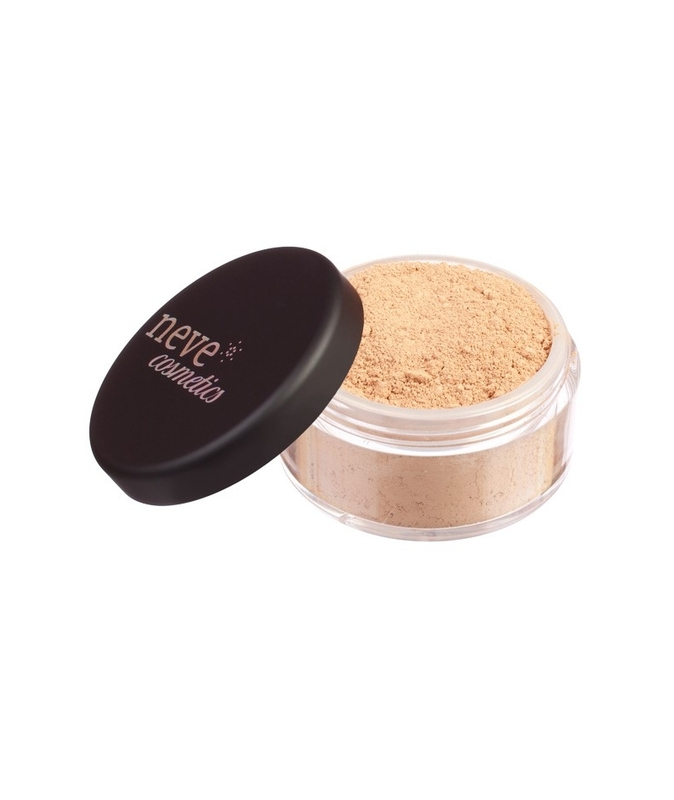 Perfect for Mediterranean skin with slightly olive undertones.